This month's Essential Reading offers literary examples of fatherhood. Watching my husband transform into a father has been one of the great joys of my adult life. Through his struggles and triumphs, I occasionally place a book on his bedside table, my interpretation of insight always taking a literary turn. But seeking characters to emulate and admire is more how I choose to parent than he. 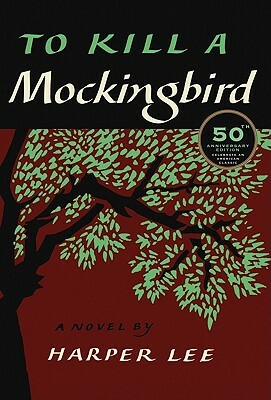 Whether you read to understand as I do or purely for entertainment, like my husband, a reader needn't search long to find notable literary fathers, perhaps one of the most memorable being Atticus Finch of Harper Lee's To Kill a Mockingbird, whose honesty, courage, and integrity command our reverence and loyalty as readers as much as his children's. 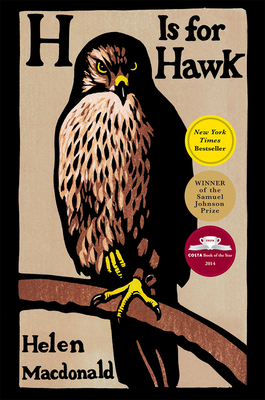 I am currently reading H is for Hawk—part memoir, part nature writing—in which Helen Macdonald trains a goshawk to help manage grief after her father's sudden death. Although he is already gone when her story begins, Macdonald's evocative prose brings both her father and her surroundings in the English countryside to life on the page. Macdonald details a day spent birdwatching in the woods as an impatient child with her father, recalling: "The memory was candescent, irresistible. The air reeked of pine resin and the pitchy vinegar of wood ants. I felt my small-girl fingers hooked through plastic chain-link and the weight of a pair of East German binoculars around my neck." With an astute eye for the human condition and grand knowledge of the physical world, Macdonald then leads the reader on her journey to refill the hole carved by loss with a connection to a creature devoid of such emotion. "Hunting with the hawk took me to the very edge of being human," Macdonald notes. "Then it took me past that place to somewhere I wasn’t human at all. . . . You feel more human once you have known, even in your imagination, what it means to be not." 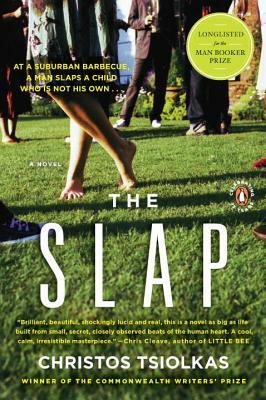 Editor-in-Chief Maria Scala writes, "I am reading The Slap by Christos Tsiolkas, a novel that revolves around an incident that occurs at a suburban barbecue in Melbourne, Australia: a man slaps someone else's child in an effort to protect his own. The effects of that slap are far-reaching, setting in motion a series of events that will disrupt marriages, friendships, and modern family life. The story is told from the perspective of eight characters, including Harry, the one who hit the child. The son of Greek immigrants, Harry is a self-made man who struggles against his own violent impulses on a daily basis. His own father was physically and emotionally abusive towards him, so Harry is determined to break that pattern, as evidenced in his thoughts moments after he corners his own wife for a perceived betrayal: 'She was petrified, shivering like a desperate animal, and he realized, looking into her eyes, that he had failed her. She would never be able to forget his violence, never forget the slap. He could hit her now, he could, like his father would have, to see how far he could go, how far she'd let him and how far he'd let himself.' Like so many of the characters in the book, Harry is flawed, complex, and prone to hypocrisy and self-doubt. He's hardly a model of fatherhood to aspire to, but he's certainly taken from real life. His decision, essentially, to parent someone else's child is a controversial one, and it has me thinking about the patterns we repeat, or seek to break, as parents. I look forward to seeing how the rest of the novel plays out." 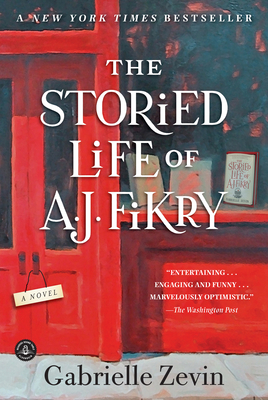 Creative Nonfiction and Fiction Editorial Assistant Lisa Katzenberger shares her selection, The Storied Life of A. J. Fikry by Gabrielle Zevin. "A. J. Fikry, a young, widowed, bookstore owner on a small East Coast island, becomes a father by surprise when a two-year-old girl is left in his store. Broke, broken down, and drunk, A. J. fumbles through fatherhood raising Maya in the apartment upstairs from his store. While he's at times clueless, he's smart enough to let Maya have free range of the bookstore, giving her the gift of endless stories to let her explore the world while isolated in her little tourist town. He's at times heartless, often awkward, but always sharp about the literary world. Fatherhood of course affects him, but in the most surprising and—most interestingly—subtle ways."